It is looking quite likely that Germany will extend subsidies for electric cars and plug-in hybrids. The German government is reportedly considering extending the available period beyond June 2019. The German environmental bonus was initially planned to run until the end of June 2019, but as the German Press Agency has now learned from government circles that “serious consideration” is being given to extending the bonus beyond the summer. The 600 million euro federal subsidy fund, which is boosted by another 600 million euros by manufacturers, is still well filled: according to the latest analysis of the BAFA figures, only 177,945 million euros had been used up by the end of January. 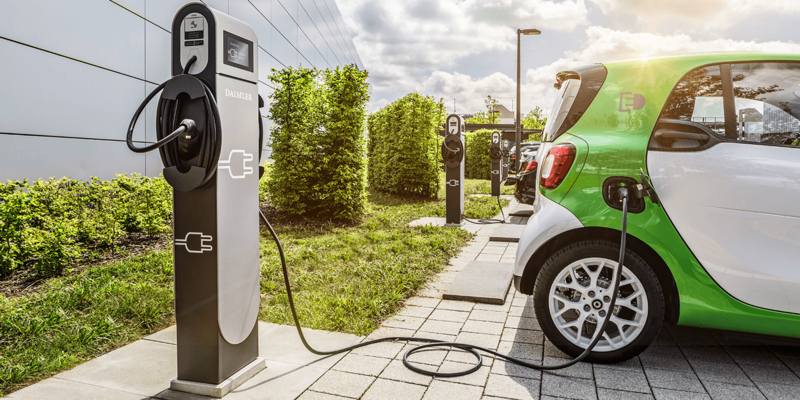 Further reasons for the probable extension of the purchase premiums are more electric cars coming to the market, and the capacity of Germany’s charging infrastructure is showing improvement. The German Federal Government is subsidising battery electric and fuel cell cars with 2,000 euros and plug-in hybrids with 1,500 euros. The manufacturers add the same amount again for each purchase. By the deadline of 31 January 2019, however, a total of only 97,645 applications were made for the purchase premium. Of these, 62,912 were for pure battery electric vehicles, 34,690 were for plug-in hybrids and 43 for fuel cell vehicles. Initially, the purchasing incentive was intended to increase purchasing numbers to around 300,000 passenger cars. However, it is already clear that this goal is far from being achieved. The truth is, however, that the demand for electric vehicles is significantly higher than supply. At present, there is a lack of model diversity and available quantities. Update 22. 04. 2019: A new report by Reuters quotes a draft directive which the economic ministry has sent to the other ministries for approval. The draft provides for an extension of the plug-in grant (Umweltbonus) until 31 December 2020, “largely in its current form”.